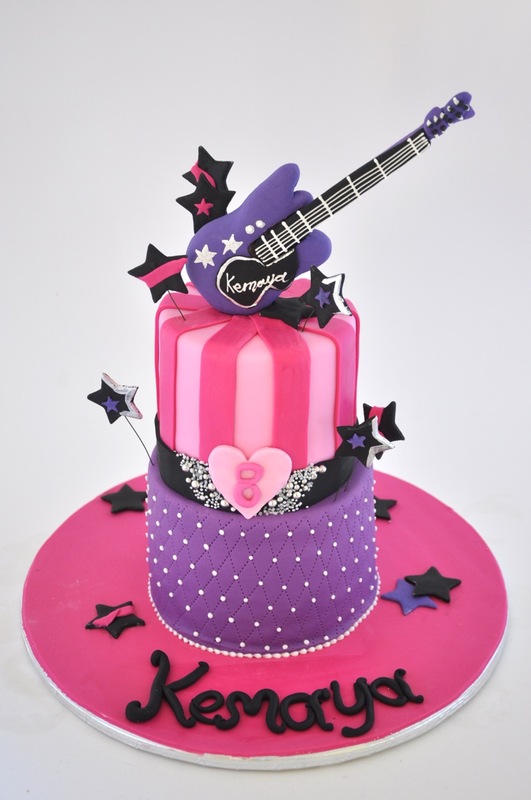 This pretty rock star cake for a girl was so fun to make! 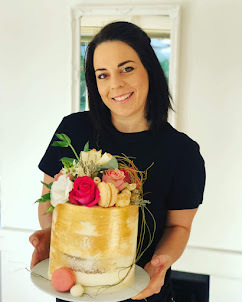 It is a small two tier cake to feed around 15 guests. We try to make the best kids cakes in Cape Town.